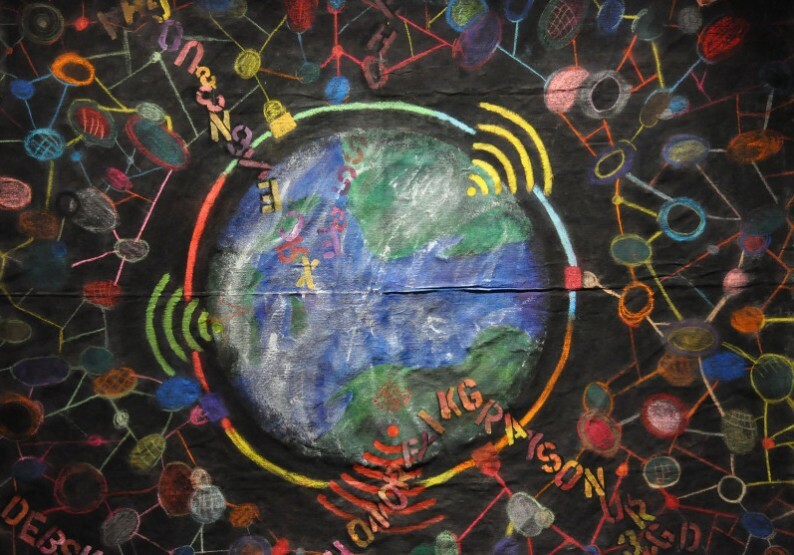 BIG IDEAS Anywhere is our global outreach initiative enabling educators and learners from anywhere in the world to experience cross-curricular inquiry-based learning inspired by Vancouver Biennale public art. Access the BIG IDEAS Anywhere online toolkit that meets the learning standards of the Province of British Columbia’s Ministry of Education renewed curriculum and follow the suggested steps below to kick start and create your own BIG IDEAS Anywhere project. 50+ Biennale BIG IDEAS Curriculum: Diverse range of learning topics covering the environment, cultural diversity, applied science, and emotional wellness. 60+ Past BIG IDEAS Project Learning Cases: Provides exemplary instructional samples from past BIG IDEAS projects which describe the what, how and when details. Project reflections from teachers, artists and learners document the process of how to create a unit of study, initiate inquiry or create opportunities for cross–curricular learning. Art Inquiry Videos: Take a virtual field trip to the Vancouver Biennale art installations to experience the site, context and surroundings, with a view of the artwork from multiple perspectives, learning about the materials used to make the artwork. Biennale Artist and Artwork Teacher Guides (built in all Curriculum Unit Plans): Introduce the Vancouver Biennale artist and their background along with information about the artwork and the context and inspiration behind it. Web-based Art Inquiry Workshop (available by request): Facilitated by a Vancouver Biennale educator through Skype, to engage students in an interactive session focused on individual “empowerment” to inspire and enable students to express their voice through artistic mediums. Browse through the listed inquiry units inspired by Vancouver Biennale public art on this page and select an inquiry topic that you are interested to bring into your classroom. Click on any “Inquiry Unit” thumbnail to access the inquiry unit. Use the unit as a launchpad to create your own BIG IDEA project. We encourage you to use and/or modify one, or several of the BIG IDEAS in the unit. Adapt it to suit the grade/ability level of your students. Use the Art Inquiry Worksheet (PDF) to guide and capture ideas and impressions during your art inquiry experience with Vancouver Biennale Public Art and the International Pavilion: Click on a “Biennale Art Inquiry Video” thumbnail to visit a Vancouver Biennale art installation or the 9,000 sq. ft. exhibition space at the International Pavilion. 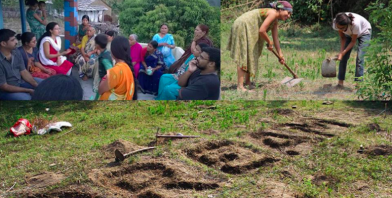 “I Have A Dream” Global Community Project invokes dialogue as farmland is being reduced around the globe, click on the first thumbnail to watch the Biennale residency artist Shweta Bhattad talk about why and how she has initiated this project. This community-based project takes art out of the studio and into the community, using art to empower communities through farming and gardening. Join our BIG IDEAS Community! Stay in contact and provide your feedback so BIG IDEAS can get better. If you need help with planning your project, please contact Vancouver Biennale Education at edu@vancouverbiennale.com.